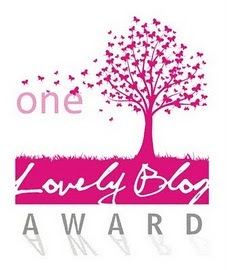 I was nominated for the One Lovely Blog Award by Eva Konzialkiewicz at EK Photography & Art. Eva is a wonderful photographer and artist. Please take a look at her work! And thank you Eva!!! 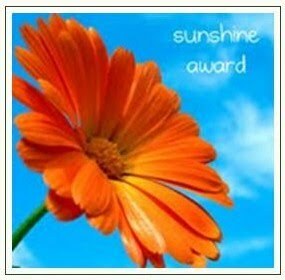 I was nominated for the Sunshine Award by Arjuna at The Wondrous Dharma. Arjuna’s blog is filled with inspiration and beautiful posts about the goodness of life. Please take a look! And thank you Arjuna!! !